From now through Monday 5/12, enjoy 50% off a one-year digital subscription to EQMM or AHMM, as part of Magzter‘s Mother’s Day Sale! From now through April 13, kick back and enjoy 50% off a one-year digital subscription through Magzter! 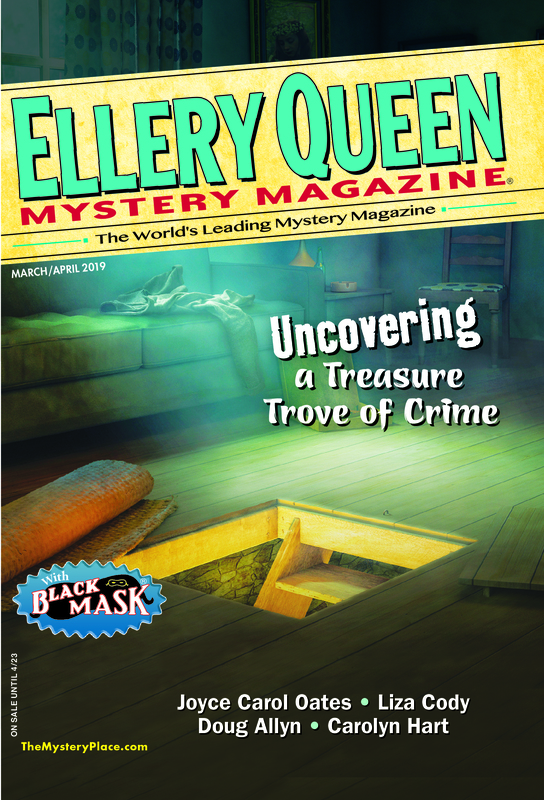 From now through March 20, enjoy 50% off a one-year e-subscription to EQMM, only through Magzter. Treat yourself or someone you love this Valentine’s Day with 40% off a one-year digital subscription, from now through February 15th from Magzter. Start your weekend off right with the Magzter FLASH Sale! Get 50% off a one-year subscription from now through January 20th.